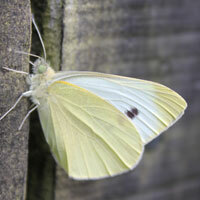 Early summer is a very active time and with so many things to do around the garden it’s good to have a plan. Here in Seasonal Tasks we’ve gathered together a range of things to do and prepare to give you an overview. The aim is to make it easier for you to prioritize the tasks that are relevant to your garden and to point you towards techniques that can help to make growing fresh fruit vegetables and herbs less intense and more productive. Many plants can start to ‘bolt’ or go to seed around now. 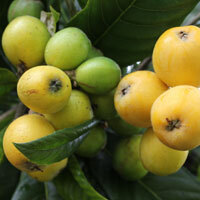 This is caused by a sudden change in temperature or by insufficient watering and, in some cases, too much sun. Coriander, beetroot, silverbeet, spinach, Florence fennel that were planted in the cooler days of early spring are particularly at risk along with established plants of flat leaf parsley. I often let the odd one or two specimens flower and set seed whilst pulling up the rest to make way for fresh plantings that are less likely to bolt now that the more stable temperatures of summer are settling in. 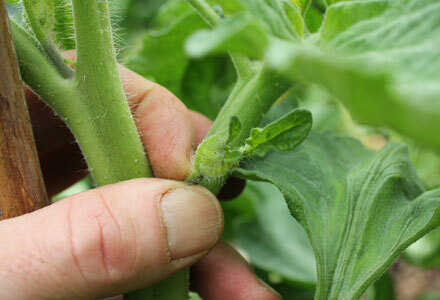 Pinch out laterals on tomatoes and tie plants carefully to stakes or bamboo poles as they become taller and unstable. A windy day can damage plants that have not been properly tied in to their supports. Earth up potatoes. As shoots appear above soil, mound soil mixed with pea straw or compost so that stems grow tall beneath the soil and produce more tubers along their length. 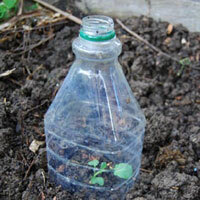 Protect young seedlings from wind and dehydration – as well as slugs and snails – with plastic juice bottle cloches. 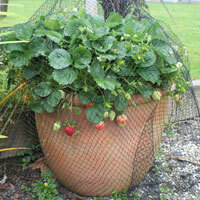 Remove cloches on larger seedlings when foliage starts to touch the inside of the cloche. 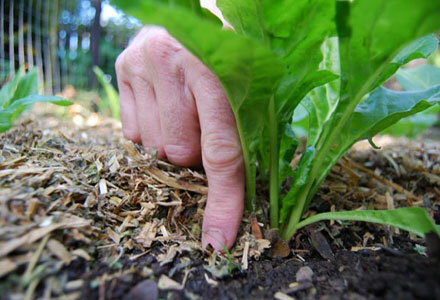 Make sure you mulch around them to keep moisture levels constant. Protect berry fruits – blueberries, raspberries, strawberries with mesh. Prepare frames for netting to keep birds off. 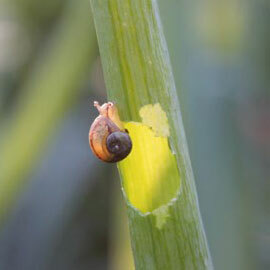 Wash aphids off plants with a spray of water from the hose. If they persist then mix up some garlic spray and douse them. 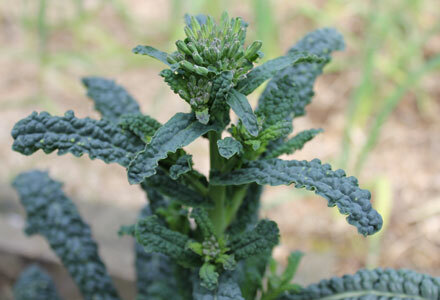 Remove the small, yellow, oval shaped eggs of cabbage white butterflies from the underside of leaves on brassicas (cabbage, broccoli, kale, Brussels sprout.). Pick off any, already hatched, green caterpillars as well. Plant blocks of flowering mustard and cleome to draw shield bugs away from your food plants. These can then be easily rounded up and dispatched. Best to do so in the morning before the sun heats up and they become more active. Produce laden and mature plants can very quickly become starved of nutrients so its time to provide swift nutrition in the form of liquid feeds such as worm juice and liquid seaweed. 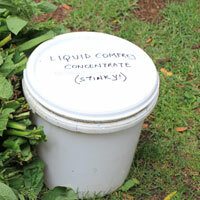 Heavy feeders such as cucumber, zucchini, aubergine, sweetcorn, melon and squash will benefit from fortnightly doses. 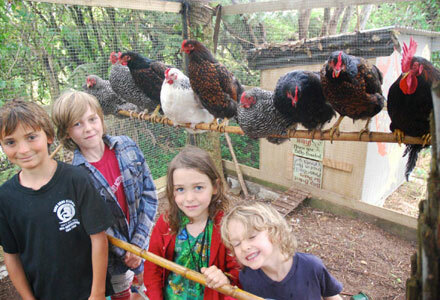 Feed citrus trees – use sheep pellets, blood and bone meal, chook manure and spread around within drip line. Most granular feeds are said to damage micro-organisms in the soil that are key for general soil health and for producing the nutrients the plants need. 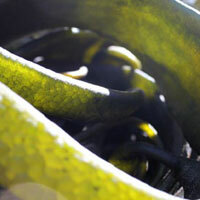 Keep a daily eyeon plants for signs of stress or drying out. 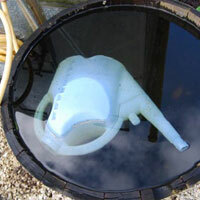 This is an important time to keep regular watering up for all plants. Test for moisture by sticking finger into soil beside plants – this will tell you whether your watering is penetrating adequately or not. Watering early morning or late afternoon helps to preserve moisture in the soil for longer. Productive plants draw heavily on soil for moisture and nutrients so mulching is still very important if soil is to stay rich and moist. As crops are lifted and soil becomes free dig over cleared areas before enriching with well-rotted compost or manure in advance of new sowings and plantings. check hives every 10 days for swarm cells. Bees need water and they can’t swim so put a shallow bowl of water filled with sand or small rocks near your hive. Keep this topped up with water and they’ll appreciate an easy drink. Hunt down wasp nests during the day. If you don’t want to use poison wasp nests can be destroyed by pouring petrol into entry hole after dark when wasps are at their most dormant. All access holes are then blocked immediately, the fumes of the petrol normally kill the entire nest. – depending on size. Although it might be night time you should wear your protective bee gear all the same. If you have not done this before do it with someone who can safely show you how it is done. Alternatively consult with a professional pest control service or inform your local park ranger if appropriate.